Madison Park Business and Art Academy TK-5 (MPA Primary) is located in the Sobrante Park neighborhood of East Oakland on the lower campus of Madison Park Business and Art Academy TK-12 (MPA). Our vision at MPA Primary is to educate, challenge and nurture our students to succeed in secondary school and beyond. Our dedicated teachers and staff offer Structured English Immersion support and a rigorous academic curriculum in 14 classrooms. At MPA Primary we also encourage family involvement and provide many opportunities for parents to get involved along with parent support and resources such as school site council, a parent resource center, food bank, and a GED program. MPA Primary shares its campus with Madison Park Academy 6-12 (MPA Secondary) – located on the upper campus. 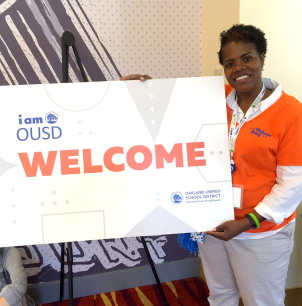 MPA is a TK-12 academy model school designed to support all TK-12 students as they progress through grade levels by aligning culture, systems, and resources across both campuses. 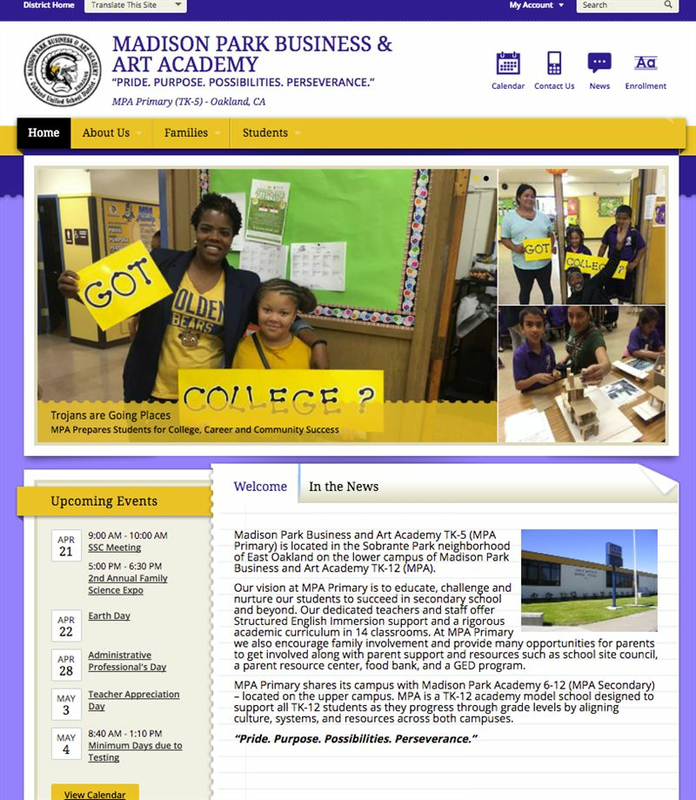 Checkout all the great news, announcements and student achievement happening at MPA Primary!